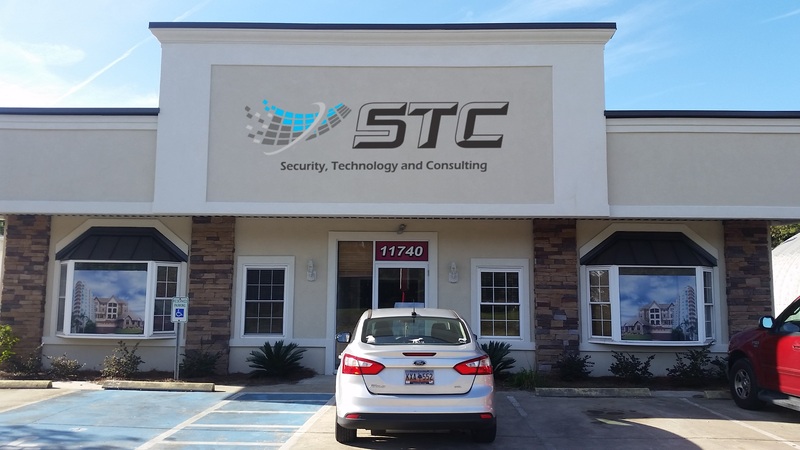 STC is the premier consulting and repair computer facility in the area. We have been in the computer business for over 25 years. At STC we pride ourselves in doing the job right and within budget. STC has satisfied business and residential clients in the Carolinas, Georgia, Florida, New York, New Jersey, Pennsylvania and California. Our clients are: Doctors, Lawyers, insurance companies, Hospitals, Manufacturing plants, Restaurants, retail stores, auto repair facilities, small businesses and large businesses. They all rely on STC to keep their computer systems and networks running properly and up to date. Check our better business record we have ZERO complaints. 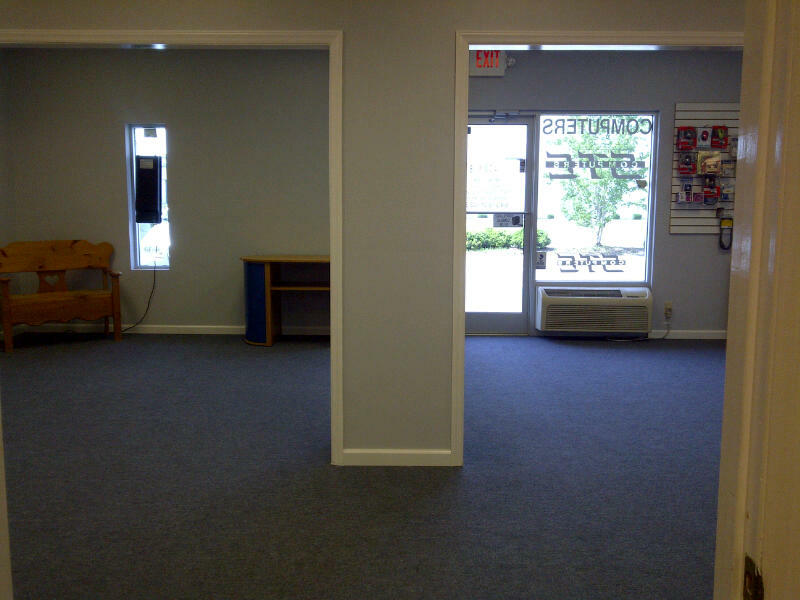 We are a family owned and operated business that has been in the computer business for over 25 years. We ARE the most knowledgeable, professional network consultants and computer repair facility. Let us show you that when you partner with STC all your computer worries are over.